The new NFL Surface tablets will let coaches and referees watch instant replays from the sidelines. 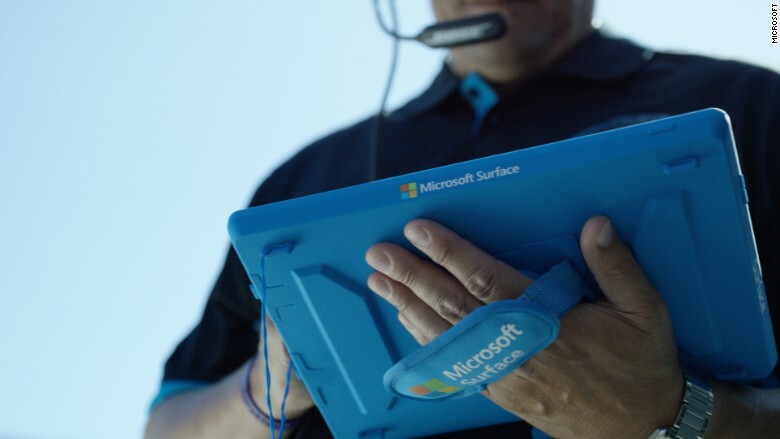 Those blue Surface tablets you see NFL coaches holding on the sidelines are getting a big upgrade for the 2015 season. This year, coaches and players will be able to test out instant replay directly from their Surface tablets. Referees too will test the tablets for instant replay. The instant replay will only be available during 20 preseason games, but it will mark a sea change for the way the NFL handles in-game technology. Just three years ago, the only way coaches and players could dissect plays was to print out photographs captured from in-stadium cameras, load them into binders and run them down to the sidelines. During the preseason, coaches and players will have access to videos of the plays that just took place on the field, letting them adjust their strategies for the next time they take the field. A quarterback, for instance, could see why the opposing defense was able to intercept the ball, just a few seconds after the head coach reams him out. The referees too will view instant replay video on a Surface tablet. Currently, referees enter a hooded television screen in which they communicate with a video operator in NFL headquarters to play back the video. As any NFL fan knows, the process is practically interminable. 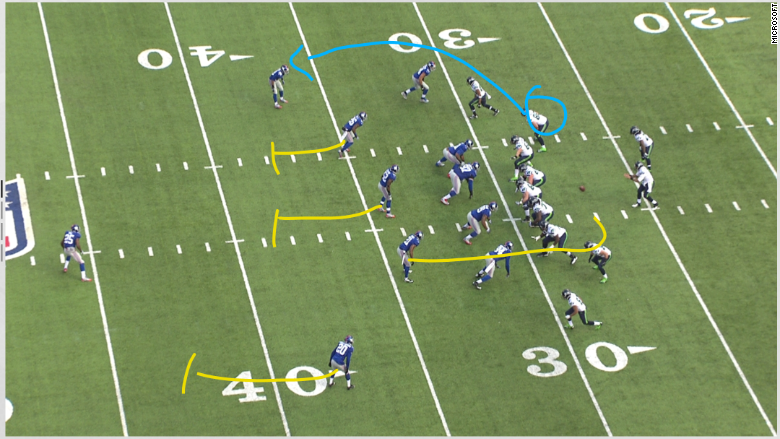 The new tablets let users diagram plays with multiple colors. Though the video component won't be available during the regular season, Microsoft will still be providing near-instant game photos to the Surface tablets throughout the year, as it did last year. The photos are marked with the down and yardage so players and coaches can quickly identify relevant images. Those photos will be delivered to the tablets seven times faster than they were last year, Microsoft claims. Microsoft has also made some other upgrades that coaches and players have been asking for. Last year, NFL sidelines were stacked with Surface Pro 2 tablets -- this year, they'll be given Surface Pro 3's, which are lighter, thinner and have bigger screens. The game day app has also gotten some improvements, including the ability to select multiple colors when highlighting plays with the Surface pen. There will also be a whiteboard app for coaches to quickly diagram plays. 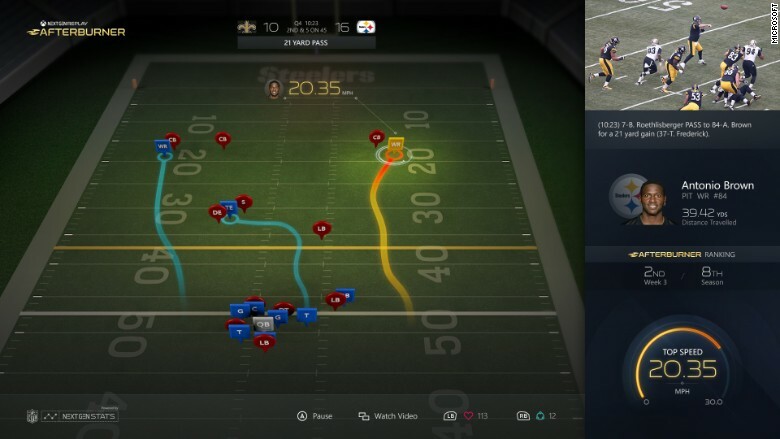 As part of its deal with the NFL, Microsoft has also significantly upgraded its Xbox NFL app, including providing "next gen stats" as part of instant replays. All NFL players will be wearing chips in their jerseys this year. Viewers will be able to watch NFL replays and see how fast players are running. They'll also see an animated diagram of the plays, so they can see just why their running back turned over the ball ... again. If you're a fantasy player, you will also receive notifications on your Xbox when your players score a touchdown. Or, more likely, your star player leaves the game with an injury.